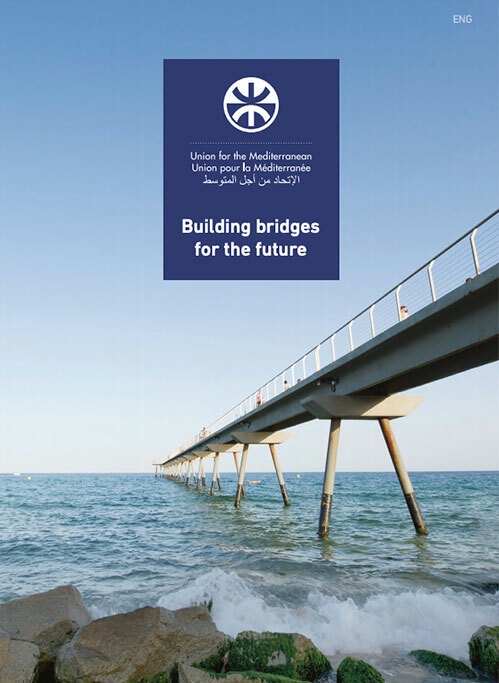 The Joint Committee of the Mediterranean Solar Plan (MSP) National Experts will be held together with the Regional Seminar of the EU funded project “Paving the Way for the MSP” (PWMSP) on 19-20-21 February 2013 in Barcelona at the Palau de Pedralbes. The five chapters of the MSP Master Plan (Developing enabling policy and regulatory frameworks; Strengthening financial support tools; Upgrading transmission infrastructure systems; Supporting industrial development and job creation; Enhancing capacity development and know-how transfer) will be discussed and reviewed taking into account the input provided by the PWMSP project. 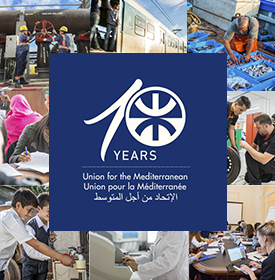 The Secretariat of the Union for the Mediterranean considers that this meeting will be of key importance in the MSP process.